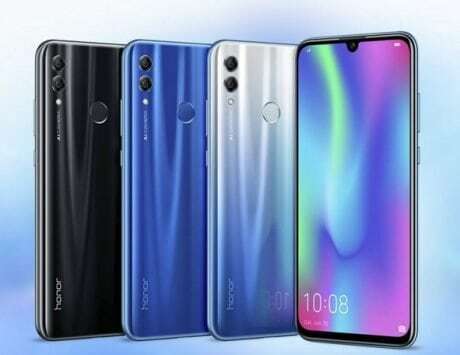 Honor 10 Lite will come with a 6.2-inch display while sporting up to 6GB RAM and up to 128GB internal storage. 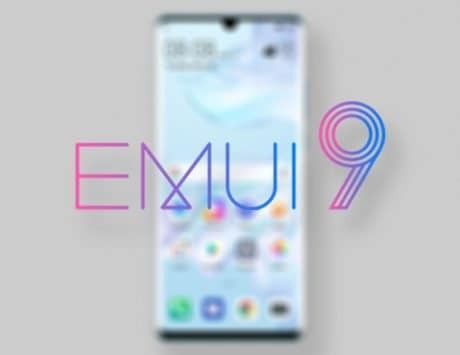 Honor 10 Lite details have been spotted on the internet confirming previously leaked information. This includes the specifications, variants, and the pricing of the device. 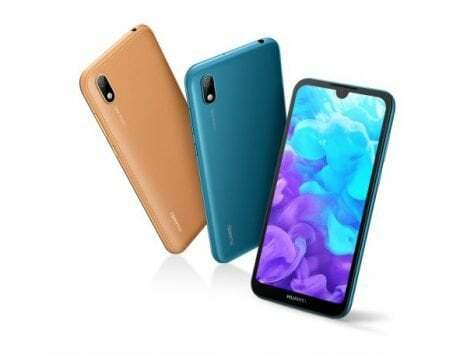 Preliminary information about the Honor 10 Lite leaked out via a TENAA listing. Huawei has opened up pre-sale registrations for the device so that interested buyers can register to take part in the sale. 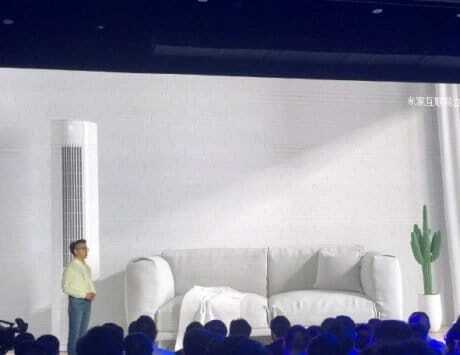 However, regardless of this, the company has not officially revealed the specifications of the device. The details about the device were spotted on the device listing page on the website of a Chinese Telecom operator. According to the listing, the device is likely to go on sale under two device mode numbers, HRY-AL00 or HRY-AL00a. Both the model numbers feature identical specifications but it is likely that they support different network bands. 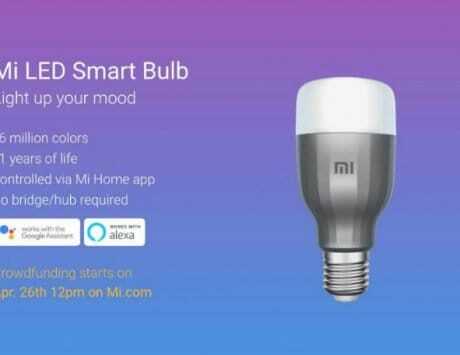 The listing also revealed the specifications of the device. 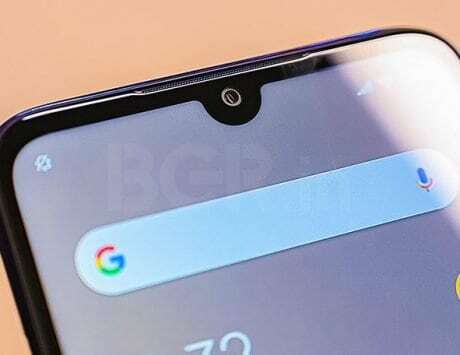 According to the specifications of the device, it will come with a 6.2-inch display with a waterdrop-like notch while running on Kirin 710 SoC. Honor 10 Lite will sport up to 6GB RAM, and up to 128GB internal storage. 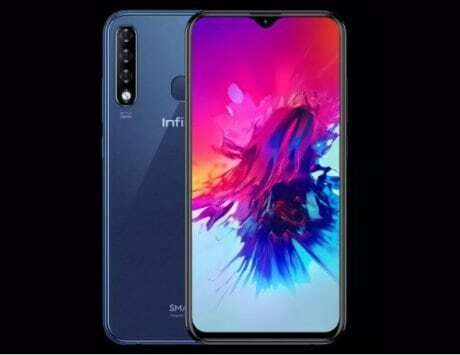 The company will sell the device in three configurations, the first with 4GB RAM and 64GB internal storage, the second with 6GB RAM and 64GB internal storage and the third with 6GB RAM and 128GB internal storage. The device will run Android 9 Pie out-of-the-box while being powered by a 3,400mAh battery. 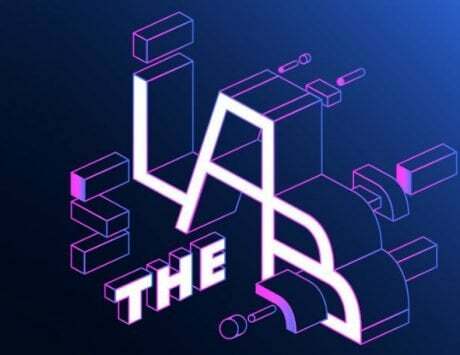 Talking about the camera department, the device will come with a dual-camera setup on the back with a 13-megapixel primary sensor and a 5-megapixel secondary sensor. Huawei has added a single camera in the front for selfies with a 24-megapixel sensor. The listing was initially spotted by GizmoChina. 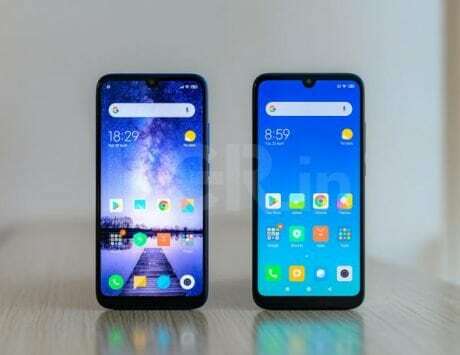 The 4GB RAM + 64GB internal storage variant is likely to be priced at 2,299 RMB, the 6GB RAM + 64GB internal storage variant may be priced at 2,599 RMB, and the 6GB RAM + 128GB internal storage variant is likely to be priced at 2,999 RMB. The HRY-AL00a variant will not be available in the 6GB RAM and 128GB internal storage variant. Honor 10 Lite will be available in four colors, Midnight Black, Lily While, Gradient Blue, and Gradient Red.